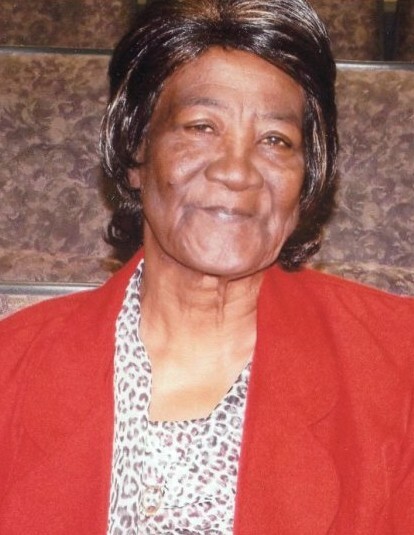 Obituary for Mrs. Azzie Lee Benton Brown | Lester Lackey & Sons Funeral Home Inc.
Mrs. Azzie Lee Benton Brown of Covington, Georgia entered eternal rest on Tuesday, January 22, 2019. A service of celebration will be held on Sunday, January 27, 2019, 3:00 P.M. at Bethlehem Baptist Church, 2177 Usher Street NW, Covington, Georgia 30014, Reverend Ronnie M. Thomas, Jr. Pastor, Presiding, Reverend Dr. Avis Williams, Eulogist. Interment will follow in the Shiloh Baptist Church Cemetery, 252 Martin Ln, Shady Dale, GA 31085. The remains will repose from 2:00 P.M. until the service hour. The cortege will assemble at 3210 N. West Street, Covington, Georgia at 2:15 P.M. Visitation will be Saturday, January 26, 2019, 12 Noon-6:00 P.M. at the funeral home. "A Service of Dignity, A Trademark of Excellence"